In this article, you’ll get to know about the owners of each football club in the English Premier League. These wealthy individuals own the biggest clubs in English football. So, let us now take a look at the 12 most powerful men, women, and corporations that own different football clubs in the Premier League. Manchester City is owned by Sheikh Mansour who is a UAE national. His net worth is £20billion with a background in the oil industry. He changed Manchester City, just like Abramovich transformed Chelsea. Sheikh Mansour bought Manchester City for £200million in the year 2008, thus making the club the richest club overnight in the history of English football. 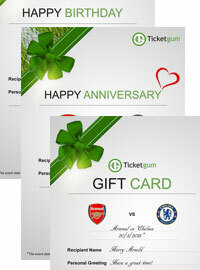 Abramovich is a Russian who owns the famous football club, Chelsea. He has a net worth of £7.09billion with a background in mining, steel, and oil industries. Being a famous owner in British sports, Abramovich is also one of the richest people in the world. 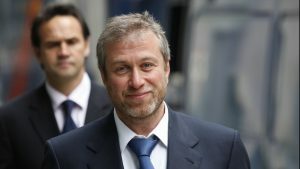 Abramovich has a colossal personal fortune in his country, Russia. He bought Chelsea in the year 2003 for around $400million. Since then, Abramovich has altered the English football forever and has financed the greatest success period in the history of the club. 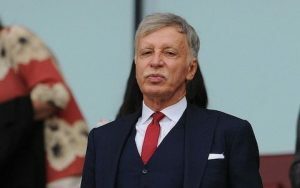 Kroenke is the owner or majority shareholder of the Arsenal football club. This American has a net worth of £6.17billion according to Forbes, with a background in sports franchises and real estate. Kroenke Sports & Entertainment also owns many American teams and franchises. Moreover, Stan Kroenke is apparently the ninth biggest landowner in America. He has a wide range of ranches, totaling 848,631 acres. His wife Ann is the Walmart’s heiress. Apart from Kroenke, Alisher Usmanov, a mining magnate born in Uzbek with a net worth of £12billion, owns a minority stake in this club. 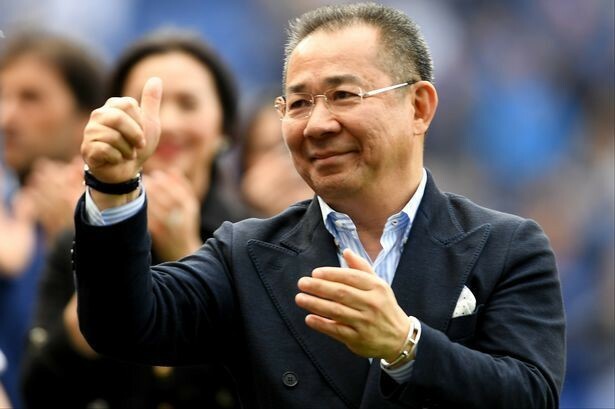 Vichai Srivaddhanaprabha was a Thai national and the owner of Leicester City. He has a net worth of £3.74billion and a background in the travel retail industry, involving duty-free shops at airports. He is the CEO and founder of King Power Duty Free. Srivaddhanaprabha bought the Leicester City football club in August 2019 after a shirt sponsorship contract of three years. He is the chairman of Leicester City and Aiyawatt, his son, is the vice-chairman of the club. He brought the Foxes back into the English Premier League and saw the amazing 5000-1 title victory of the Foxes in 2015/16. The Glazer family owns Manchester United. This American family has a net worth of £3.7billion with a background in sports teams and real estate. They bought the club’s shares in 2003 and after two years in 2005, they got a majority stake in the club. This was after the fall of the Magnier-McManus ownership. 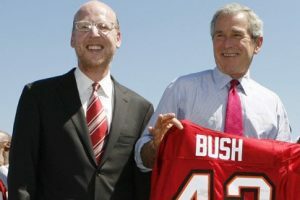 In 2014, Malcolm Glazer passed away at the age of 85, after which his sons Avram and Joel took control of the club as joint-chairmen. 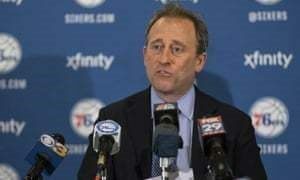 Parish, Harris, and Blitzer are the owners or primary shareholders of Crystal Palace. These British and American individuals have a background in communications, private equity, and finance. Parish has a net worth of £50million, Harris has a net worth of £2.44billion, and Blitzer has a net worth of £1billion. Even though Parish is the chairman of the club, all three people own 18% share in Crystal Palace. Apart from these, Jeremy Hosking, Stephen Browett, and Martin Long own small shares in Crystal Palace. Parish is the club’s oral supporter with an outspoken voice. He talks with fans of Crystal Palace on a regular basis on social media. 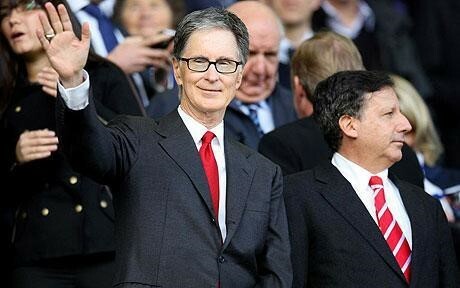 Henry is the primary shareholder of Liverpool with a net worth of £1.91billion. With an American nationality, he has a background in Sports investment and is an owner of a prolific sports franchise in America, namely Henry and the Fenway Sports Group. He bought Liverpool in the year 2011. Henry has put a price tag of £1billion on Liverpool, along with interest from investors in the Middle East, which is led by investor Amanda Staveley. Moshiri is a British and Iranian national with a net worth of £1.83billion. 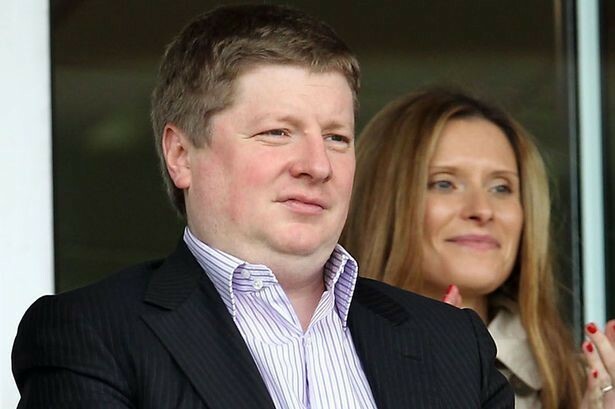 He owns a major stake in Everton and runs his business in steel and energy industries. 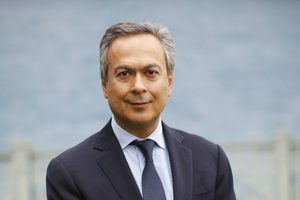 Moshiri owns 49.9% stake in Everton. He sold his share in Arsenal. In addition to Moshiri, Jon Woods and Bill Kenwright have small stakes in the club. Moshiri regularly works with Usmanov, the Arsenal shareholder. In his young life, Moshiri was an accountant for companies like Ernst & Young and Deloitte. Bloom is the owner of Brighton football club. This British national has a net worth of around £1.3billon with a background in online gambling and real estate. He made poker and also invests in some other businesses, including real estate, property, and gambling. He has invested nearly £200million into Brighton ever since he took the ownership in 2009. 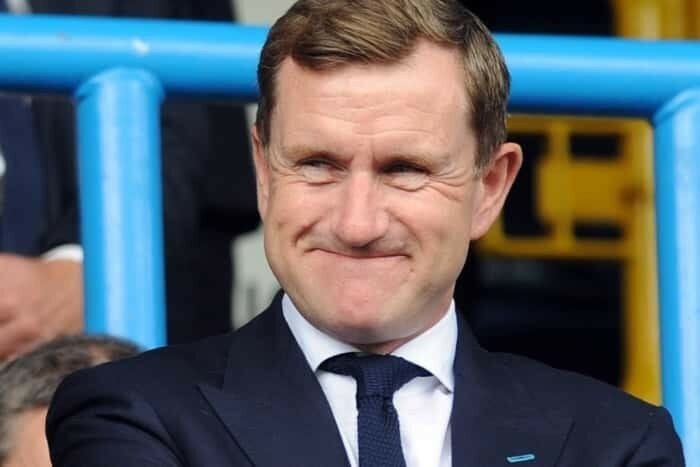 Hoyle owns Huddersfield Town. This British national has a net worth of £362million and a background in greeting cards. Born in Yorkshire, Hoyle founded Card Factory together with his wife in the year 1997. During its best times, Card Factory employed over 5,000 people and had over 500 stores. Hoyle became the primary stakeholder and chairman of Huddersfield Town in June 2009 owing to his lifelong love for the club. Demin is a Russian with a background in the Petrochemicals trading. This secret owner of Bournemouth was born in Russia. Even though he has two properties in England, he resides and works in Switzerland. His net worth is around £100million. 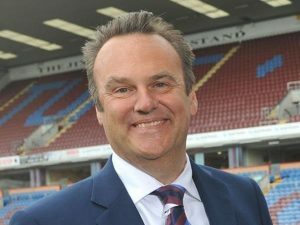 Garlick is the primary owner and chairman of the Burnley football club. With a British nationality, Garlick’s net worth is around £50m and a background in management consultancy. Being one of the few British majority stakeholders in the league, Garlick owns his individual company with the name of Michael Bailey Associates. He owns 49.3% share in Burnley, whereas John Banaszkiewicz, who is also British, has a 27.55% share in the club. 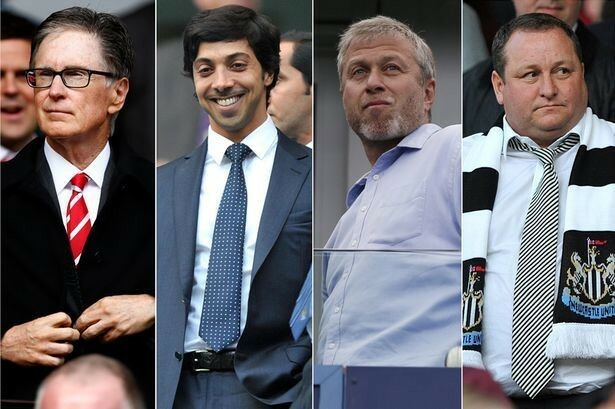 So, these are the 12 richest owners of various EPL clubs. More often than not, these owners have business backgrounds with different nationalities. They are quite rich, though all of them have a vast difference in their wealth.